Internet of Things or IoT is the interrelated system of physical computing devices which can be accessed via the Internet. The ‘things’ in IoT can be referred to any object, machine or a person who is able to transfer and collect the data without any external support or management. This latest technology is an advancement in the decision-making process. It uses an IP to connect with both internal and external mediums to derive the required results. Internet access is available to all the significant parts of the world at all times. So, why not use it in making our lives more convenient? IoT has some perfect solutions for us. What this technology does is that it provides an excellent connection between many devices with the help of the Internet and establishes automation. All the instruments are linked together via an application and domain protocol. How is IoT Assisting Humans? The latest technologies and trends are coming in which are ultimately introduced to make things easy for human beings. And that is what IoT has also done. The devices linked via the Internet collect the data according to a person’s actions, and then IoT provides a solution on its own. Some of the tools that can be embedded with IoT are human heart monitoring implants, washing machines, microwave ovens, etc. If statistics are to be believed, more than thirteen billion devices are using this technology, and the number is expected to be more than double in a span of less than five years. Monitor the patients without visiting the doctor – Certain wearable sensors can be used so that the doctors can keep a check on the patient, without actually being present there. Predictive Maintenance of Machines – The medical equipment should be ready at all times so that it can be used when required. Instead of checking the equipment when it stops working, IoT allows the maintenance of device by predicting its working condition. Moreover, specific sensors can be used in the hospital rooms for maintaining the functions, like the room temperature. IoT has got things covered for you when it comes to the field of transportation. Whether it’s about your vehicle or public transport, this technology can be quite useful for you. Public Transportation – Buses, trains or airplanes are used by most of the population of each country on a daily basis. 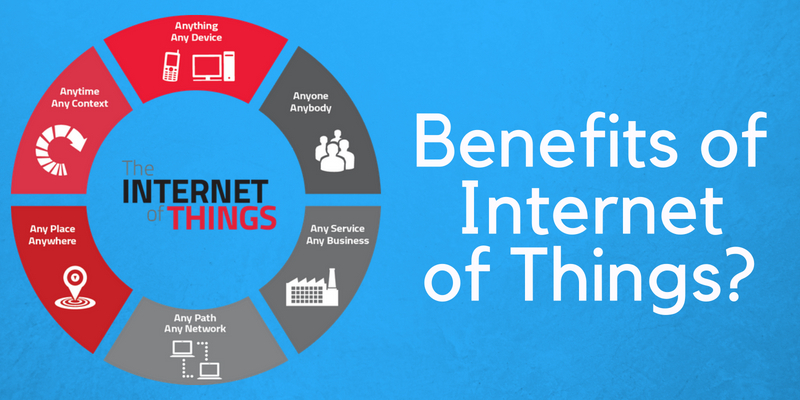 Providing services like WiFi or other such features have been made possible with IoT. Otherwise, who would have thought that you would be able to use the Internet on an airplane. Private Cars – Most of the renowned car companies have started embedding their vehicles with IoT. Built-in GPS system has replaced the features like navigation. Moreover, you can be aware of the real-time traffic conditions and congestion on the roads. The driving experience is reaching a whole new level due to these advanced features. Like every business, Internet of Things has impacted the Hospitality industry too, by improving the comfort level of the customers. Automation in Rooms – The rooms for guests can be installed with sensors to get the information about small things like the light requirement or warm water. The lights can be dimmed or brightened according to the need of it in the room. Mobile App – Some hotels are allowing its customers to lock/unlock the rooms using their smartphones, to make things simple and avoid the handling of room keys or cards. In addition to this, the room temperature or lights can also be managed via your phone. Personalization – IoT can be efficient in analyzing the guests’ unique requirements and fulfill them to make their room precisely as they want. As mentioned in the healthcare benefits, the machines can be embedded with IoT for predictive maintenance in order to avoid any technical issue, when the guest is staying at a hotel. What we have seen so far is just the beginning of IoT. It is an ever growing technology which will show its impact in a decade. Internet of Things can be used for a wide range of industries as it brings customer satisfaction into consideration, which is an ultimate goal for every business. It is a technology which will undoubtedly make the world a better place to live in. Also, there is a need to encrypt the data and to protect it as there are billions of devices connected via IoT. The chances of breaching its security are continually increasing, which is an area of concern and should be taken care of.